Have fun decorating a time capsule with some of these great ideas. Can you remember your first year of school? What about when you were born? How much was a gallon of gas when you were a teenager, and first learned how to drive? Don’t you wish you could get in a time machine sometimes and go back in history to relive a great moment. We are about to help you make this possible by explaining how to make and decorate a time capsule. This is your chance to leave a legacy. There are many different things, people, or events to make a time capsule for. Check out this list of possible time capsules to make. With so many ideas, the decorating can be endless. It can be a gift that will forever allow your child, someone special, or even yourself the ability to return to this special time. It is a heartfelt, enduring, and unique craft and gift. It is amazing how fast things and people change over time. We grow up with so many people and things influencing our lives. The time capsule usually becomes your child’s favorite gift of all time. It is important and sometimes fun to reflect or look back at personal growth and how things or we have changed. The more mementos and memorabilia you collect for your child, from your marriage, job, etc now, the easier it will be in the future for someone to relive memories of today. Creating and decorating a time capsule does not have to be overwhelming. 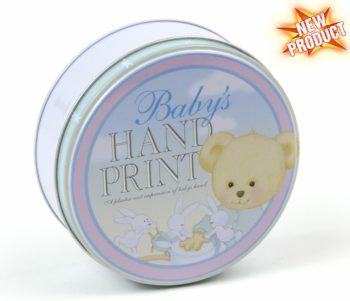 It can be as easy as putting some stickers on it, throwing a few things inside, and storing it away somewhere safe. It is like the fastest way to make a 3D scrapbook for someone. Try not to be a perfectionist. There is no right or wrong way to decorate a time capsule. Just have fun and get started now, here. Make this project a priority. You will not regret it. 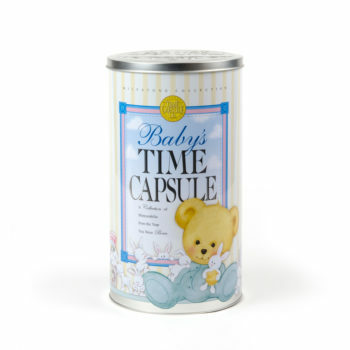 Be a part of history by making a time capsule to open years or even decades later. Gather many supplies for decorating a time capsule. Really, the sky’s the limit on what you can use. Be creative. First of all, get the “Any Occasion” DIY time capsule seen here. Then gather your favorite photos from your computer, phone, etc to print off onto the included sticker sheets. Put any photographs on the outside of your DIY time capsule. You can even use the included sample scrapbook type template backgrounds to print off and wrap around your DIY time capsule, based on the theme you are making the time capsule for. 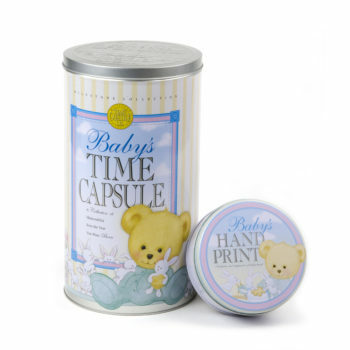 Also, with this DIY time capsule, you can use permanent markers to write on the outside of it to decorate it. For example, if you are making a School Time Capsule, you can have all the students sign the outside of the DIY time capsule. Other decorative trinkets or items that will look nice on the outside of your DIY time capsule. 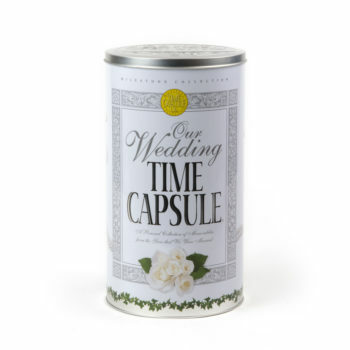 So, what would you use to decorate your “Any Occasion” DIY time capsule? Comment below.